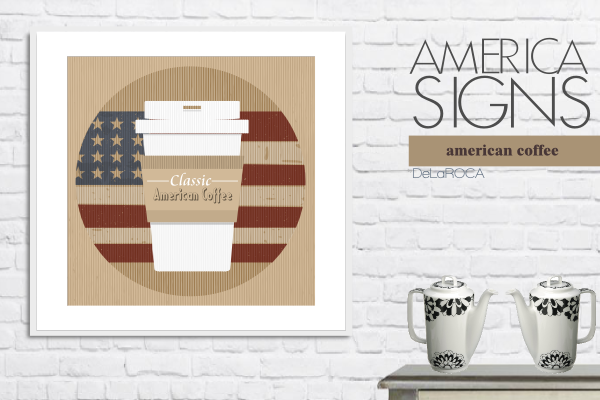 Other of our signs of the serie "America Signs - Classic American Coffee", Caution always hot!. 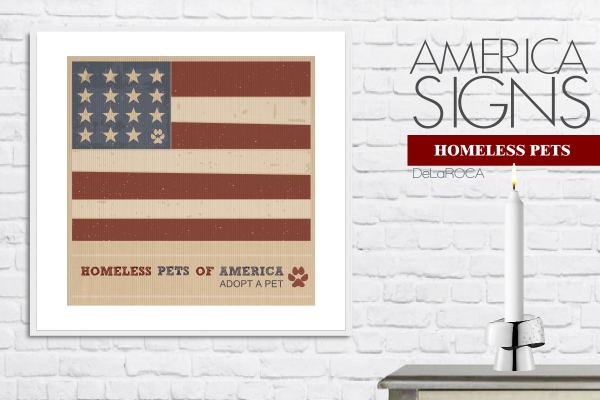 One of our signs of the "America Signs - Homeless Pets". 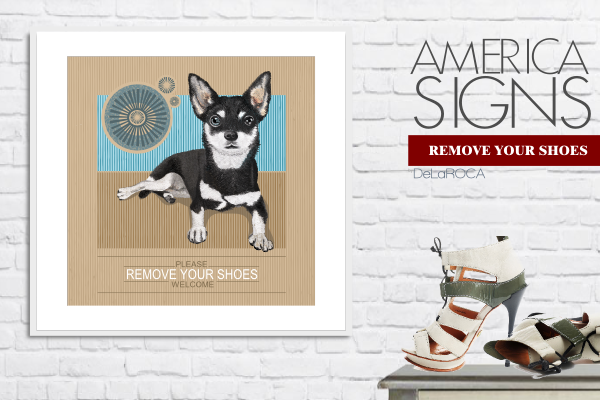 We use part of benefits to donate to non profit pets association. Manhattan Beach Illustration. "Bath | His" Version. 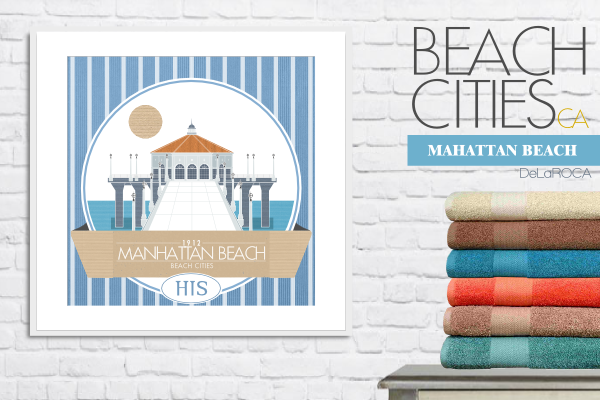 Manhattan Beach Illustration. "Bath | Hers" Version. Blog de ilustraciones y diseño gráfico del diseñador de interiores Carlos Mosquera | DeLaROCA.